A few days ago I noted that users of the Sony Xperia S at last received that among its new features Google Now, the performance improvements of Project Butter and some applications as application Sony Screen Mirroring and Find My Xperia. not updating available via OTA and do not know if it is available in all countries, so that today we will explain how to apply it manually using the flashtool to not have to wait any longer. 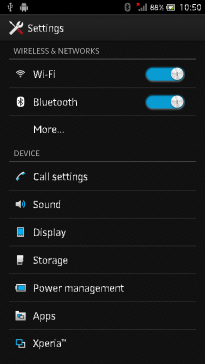 2) Then we have to enable USB debugging mode in our Sony Xperia S, for which we must go to menu Settings> Developer and check the box. 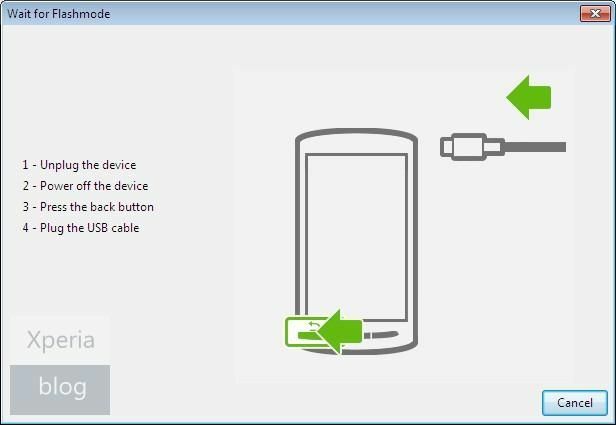 4) Before you begin the upgrade to Android Jelly Bean from the Flashtool have to install the drivers for the Sony Xperia S on the PC, for which we need to install the synchronization software PC Companion . After installing the software you need to connect the Xperia S to the PC and open the program to USB drivers are downloaded and ADB drivers needed. 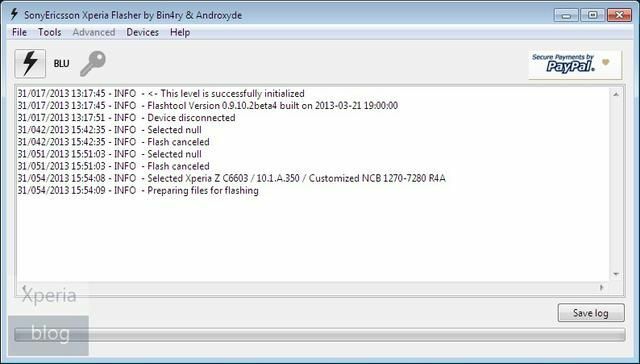 3) After downloading the ROM, you have to place the FTF file in the C :/ FlashTool / firmwares. 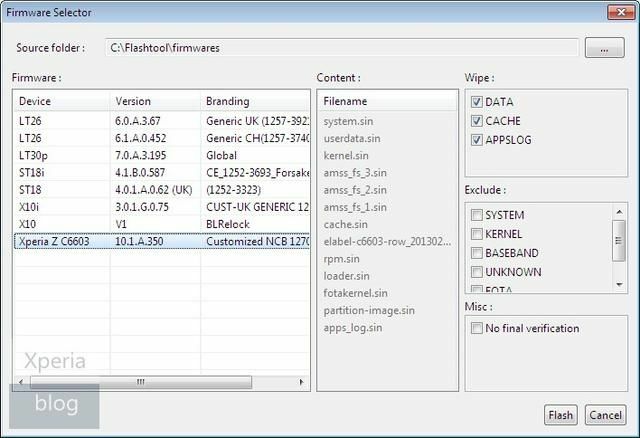 5) Then you need to select the firmware you downloaded from the column izquierda.En Box WIPE can see which options are selected DATA, CACHE and APPSLOG used to format the entire device and do a clean install. If you do not want to lose all your data, then you have to uncheck the option DATA to not delete it from your device. 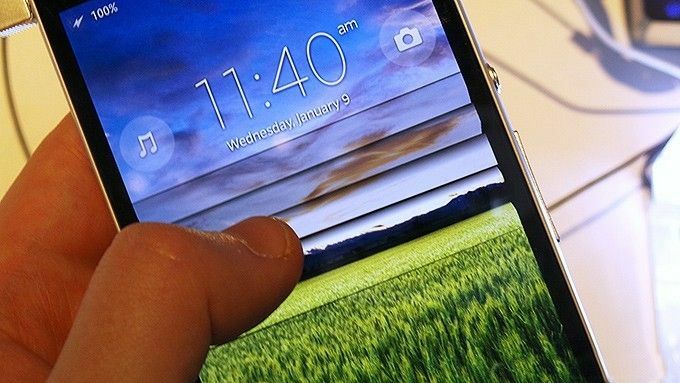 7) Then you will see a message that says you have to disconnect the phone, turn it off and hold the volume down button while you connect the USB cable again. 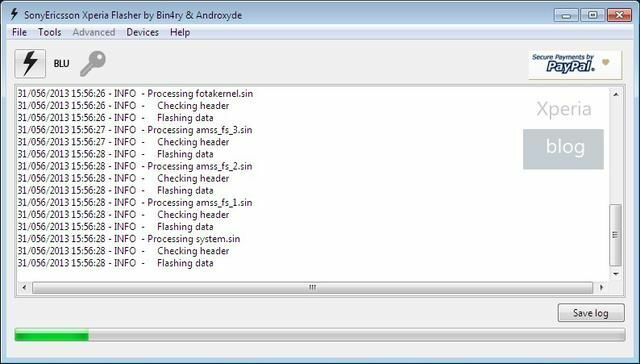 8) flashing process will begin and you will see the following log in screen and a green progress bar. 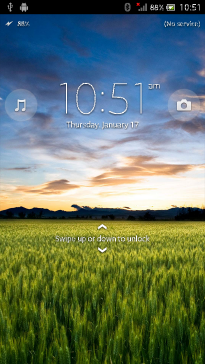 9) After some minutes the flashing process will end and you can now disconnect your Xperia S with your PC, and reboot. Note that the first reboot may take a few minutes. 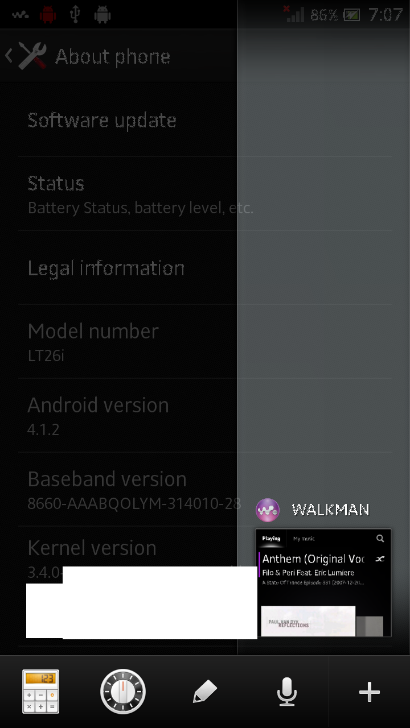 10) Ready to start and have installed the official update to Android 4.1.2 Jelly Bean on your Sony Xperia S.
Input Update Sony Xperia S to Android 4.1.2 Jelly Bean appears first in Android Zone .